Fast installation with innovative quick-connect system. Industry-first micro height and leveling adjustment. Integrated lateral shift. Precision image alignment with micro roll, pitch and yaw (using the RPA Elite mounts). Integrated cable management system conceals and protects cables for a clean finish. Multiple levels of security. 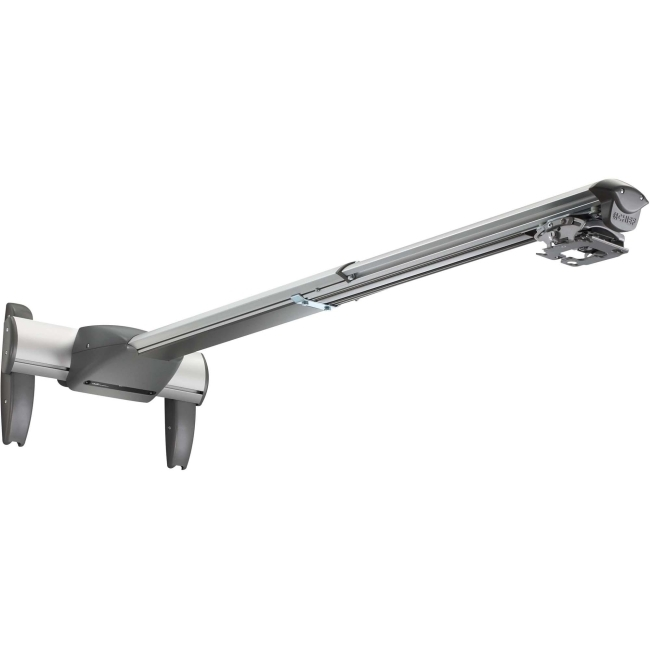 Compatible with the RPA, RPA Elite, RPA Mini and RPA Elite Mini Series projector mounts.